The Glenda Gooch House was remodeled as a tribute to the late Glenda Gooch who passed away in 2008 at the age of 22. In memory of the impact she had on those around her, her family joined with the community and Union General Hospital to create the Glenda Gooch House. It serves as a place where guests can come and stay at no cost and be close to their loved ones during times of illness. 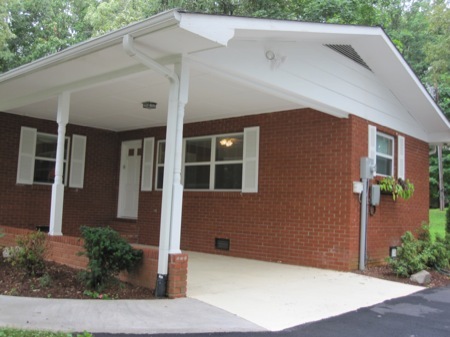 The home was remodeled with a specific goal in making sure it was open and easily accessible for all. 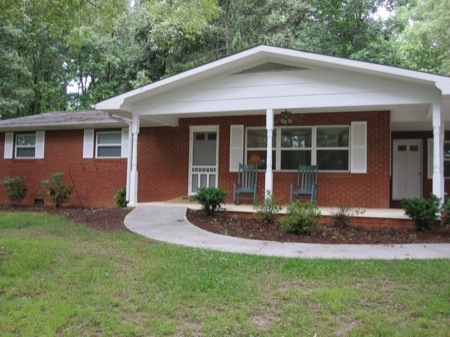 The house is conveniently located across from Union General Hospital at 51 Walling Road in Blairsville, Georgia. Please contact us at 706-745-2050 to learn more!